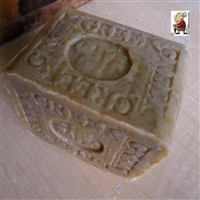 Natural handcrafted bar soap for acne skin. difference in results from a skin-care routine. that we remember from childhood. 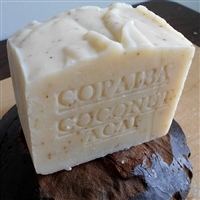 In fact, there is a good bar of natural soap for every skin type. I have put together a few favorites soaps for acne . Acne-prone Skin: For people dealing with acne, a good cleanser is an important part of an anti-acne skin care routine. that lead to breakouts. You can be used in the shower for face, chest and back acne. Oily Skin Acne: To help remove oil without overly stripping the skin, one of my favorites is Australian Tea Tree Facial and Body Soap Bar. The key ingredient here is Australian tea tree oils it can be used on the chest and back in the shower for excessive oil in those areas too. One of the easiest ways to prevent acne is by taking good care of your skin everyday. In particular, wash with a mild natural soap that does not contain harsh ingredients . 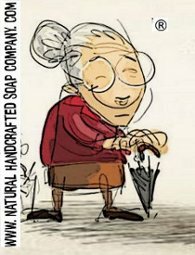 Clean your skin gently with a good natural handcrafted soap for your skin type twice a day ;once in the morning and once at night. You should also gently clean the skin after heavy exercise.Avoid strong products and rough scrub pads.Harsh scrubbing of the skin may make acne worse. Wash your entire face from under the jaw to the hairline and rinse thoroughly.Remove make-up gently with a natural handcrafted soap and water .